This is the section where you can find all our latest news and updates on new jobs. Also, we will be posting recruitment news, market trends and other relevant information. We are now on Twitter so you can follow our feed http://www.twitter.com/RecruitLondon – All of our latest jobs and news will be posted here. Please join our linked in Group where again jobs and news will be available, this is also a great opportunity for networking. 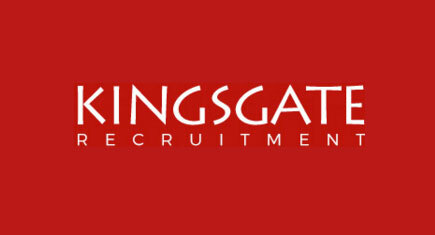 Also, all of our candidates will now receive a weekly newsletter with all the latest permanent and temporary jobs available and any Kingsgate News. We are also launching ‘Temp of the Month’ with fantastic gifts for those who are recommended. Ask your line manager to nominate you. ‘Do your Hours’ is also launched! The temp that has the most consistent hours per month will win another fantastic treat. Further news in the news letter! As always, we are here to help you – If there is anything you need, please do not hesitate to contact us on 020 8549 7212!